Thu., 30 May - Mon., 29 Jul. Sun., 8 Dec. - Mon., 13 Jan. Thu., 28 Nov. - Fri., 20 Dec. Mon., 13 Jan. - Tue., 3 Mar. Thu., 27 Jun. - Tue., 3 Mar. 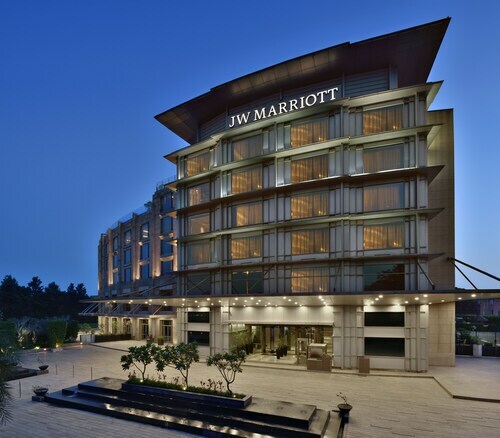 Situated in Chandigarh, this hotel is 1.8 mi (2.9 km) from Elante Mall and 2.1 mi (3.3 km) from CII Convention Centre. Sector 17 and Sukhna Lake are also within 6 mi (10 km). 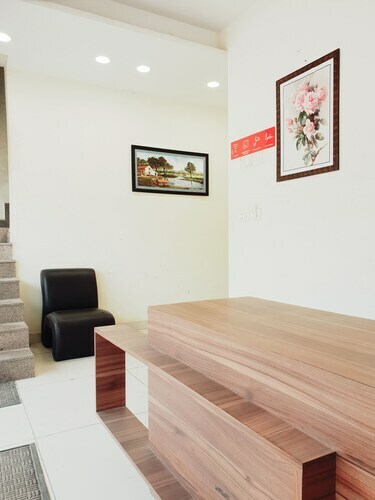 Beautiful property and friendly staff as sson as you walk in, all around the hotel, all very helpful. 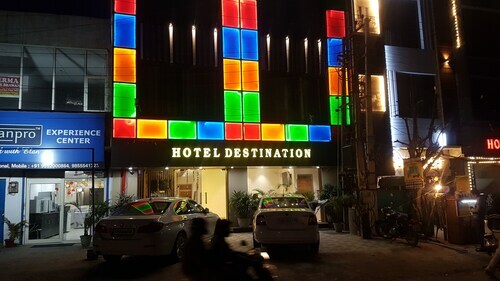 Situated in Zirakpur, this hotel is 3 mi (4.8 km) from Elante Mall and within 6 mi (10 km) of Sector 17 and Sukhna Lake. CII Convention Centre and Bird Sanctuary are also within 6 mi (10 km). 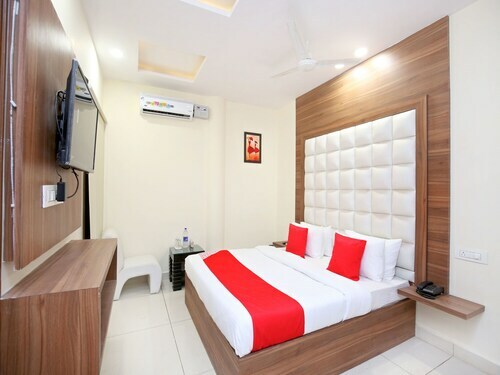 Situated in Zirakpur, this hotel is close to Elante Mall and CII Convention Centre. Area attractions also include Sector 17 and Sukhna Lake. 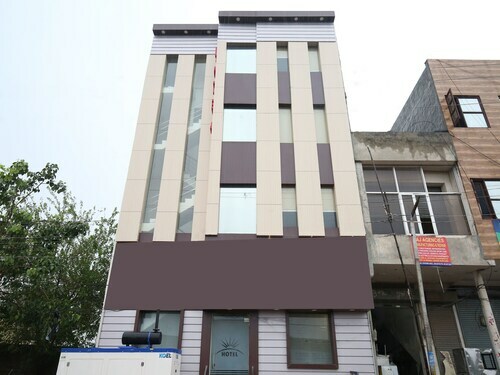 Situated in Zirakpur, this hotel is close to Elante Mall. Area attractions also include Sector 17 and Sukhna Lake. Situated in Zirakpur, this hotel is within 6 mi (10 km) of Elante Mall, Sector 17, and CII Convention Centre. Sukhna Lake and Rock Garden are also within 9 mi (15 km). 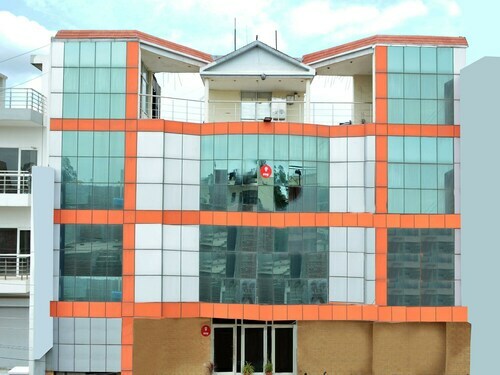 Situated in Zirakpur, this hotel is within 9 mi (15 km) of Elante Mall, Sector 17, and Sukhna Lake. Rock Garden and CII Convention Centre are also within 9 mi (15 km).